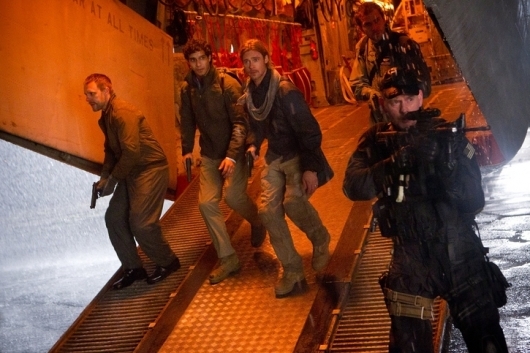 One of the major reasons why Paramount was forced to pull World War Z 2 off its release schedule, was because the film never went into production in the first place. The sequel to the sleeper hit could never lock down a director, thus stalling the film, which eventually led up to what happened earlier this week. After director J.A. Bayona departed from the film, Se7en, Fight Club, and Gone Girl director David Fincher was named as a possible replacement. He’s worked with Brad Pitt twice before, so the idea makes plenty of sense. 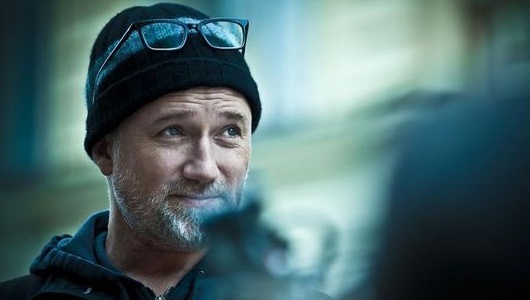 Well, it looks like Fincher is still very much interested in the gig. Find out more on the story below. From the news you were least expecting to read this week department, it’s being reported that two-time Academy Award nominee David Fincher is in talks to direct the zombie blockbuster sequel World War Z 2. The original starred and was produced by Brad Pitt, who is set to return for the sequel. Pitt has worked with Fincher three times in the past (Seven, Fight Club, The Curious Case of Benjamin Button), which led him to reach out to Fincher after previously attached director J.A. Bayona departed in order to direct the Jurassic World sequel. The report states that it’s Pitt, Paramount, and Skydance, who are talking to Fincher about taking the job. 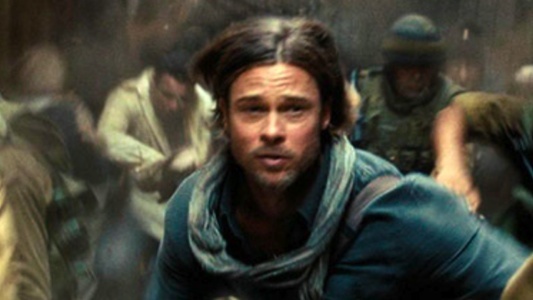 Mounting production problems surrounding World War Z didn’t stop the Brad Pitt-starring film from being one of the biggest surprises of 2013. Of course when you beat expectations by grossing $540 million worldwide, a sequel would obviously be under consideration. 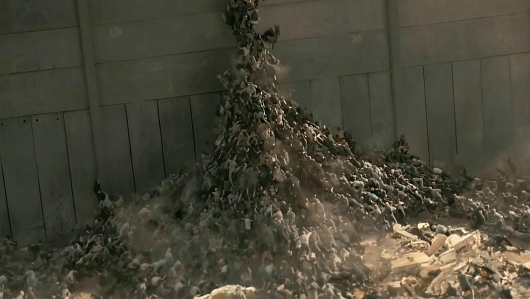 Paramount would fast track a World War Z sequel by getting Steven Knight, the writer and director of Locke, to write a draft for the film. While we haven’t heard of anything major, Knight is offering a small hint as to what we could expect to see in the sequel. Hit the jump for more. World War Z director Marc Forster will not be returning for the planned sequel, but Paramount Pictures has found someone to replace him. It’s being reported that Juan Antonio Bayona, director of the Guillermo del Toro-produced Spanish horror flick The Orphanage and the tsunami drama The Impossible, has been brought in to replace Forster on the sequel. 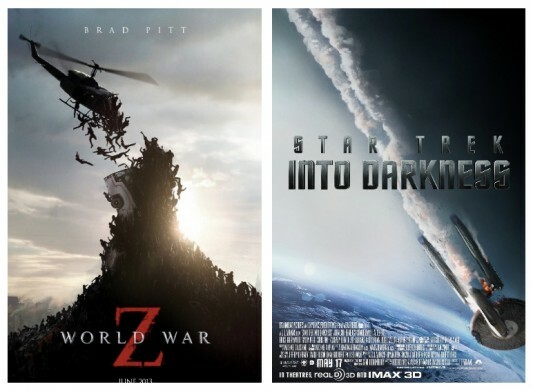 Paramount will be releasing Star Trek Into Darkness and World War Z, two of their major summer film offerings, as a double feature in theaters this week. Starting this Friday, August 30th through Thursday, September 5th, both films will play together on 2D and RealD 3D screens in select AMC Theatres, Carmike Cinemas, Marcus Theatres, Regal Cinemas, and other participating theaters nationwide. Star Trek Into Darkness, written by Roberto Orci, Alex Kurtzman, and Damon Lindelof, was directed by J.J. Abrams as his follow-up to his 2009 reboot, Star Trek, and has earned more than $450 million worldwide since its theatrical release in May. DVD and Blu-ray sets, including the Starfleet Phaser Limited Edition Blu-ray 3D Combo Pack Gift Set, are available now for pre-order and will be released on September 10, 2013. The biggest problem I faced upon trying to review this was the tremendous amount of non-art in the book. Yeah, it’s like half art, half script. What they should have called it was an illustrated screenplay. Also of note is the incessant need to caption (on the photos) almost every large shot. Actors, production assistants, waterboys, animators, carrier pigeons…they all got to leave a comment or three. Okay, I may be exaggerating, I didn’t see any comments from production assistants. But really, this “art” book is chock full of words! I wanted to look at pictures, not read! That would be like watching a movie and having to read the words at the bottom of the screen. Wait, they do that on foreign films? You are kidding? What will they think of next? Geez. But seriously, all joking aside, I would have preferred a layout that consisted of behind the scenes pictures showing the development of the film from the drawings and storyboards to the final product. I only say that because that’s pretty much how the vast majority of these publications are set up. This one is more of a scene by scene disbursement of sketches and end result pictures. Not horrible, but awkward to flip through. My guess is they did it to support the screenplay being in the book. Here’s a sizzling summer compendium of choice choices to whet ones literary appetite and quench one’s thirst for some great reads while lying on the beach, hanging in the park, or just chilling in one’s one geek sanctuary amidst a cool air conditioning on a plush Lay-Z-Boy. Many tomes of every stripe and style are included, ranging from movie tie-in books, Star Trek expanded universe (and Klingon language instruction!) 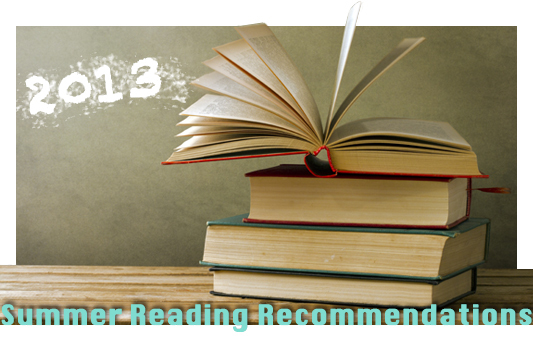 novels, and a William Shakespeare re-imagining of Star Wars, to novels by horrormeisters Stephen King and Joe Hill, entries about peculiar children, zombies, scientology in Hollywood, to the latest offering from the incomparable Neil Gaiman and much more. Directed by Marc Forster (Quantum of Solace), World War Z is based on Max Brooks‘ 2006 novel, World War Z: An Oral History of the Zombie War. The film stars Brad Pitt as Gerry Lane, a retired United Nations employee who must travel the world to find a way to stop the zombie pandemic that is toppling armies and collapsing governments. 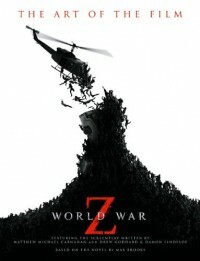 As a novel, World War Z exists as a collection of individual accounts, wherein the author assumes the role of a member of the United Nations Postwar Commission one decade after the Zombie War. Passages record a decade-long war against zombies, as experienced by people of various nationalities. Personal accounts also describe the religious, geo-political, and environmental changes that resulted from the Zombie War. 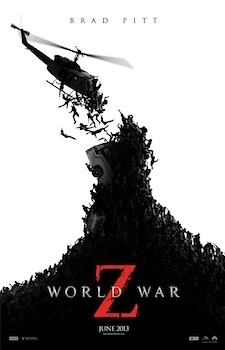 As a film, World War Z focuses on the zombies themselves, human bodies reanimated by an incurable virus, devoid of intelligence and craving living flesh – and immortal unless the brain is destroyed, of course. After securing his wife (Mireille Enos) and kids on an aircraft carrier, Pitt’s character traverses the globe in search of a cure for the rabies-like infection that turns humans into ol’ Zeke.